Tresha founded 360 Physical Therapy in 2001 and built 360 to one of the largest physical therapy providers in Arizona. Previously, Tresha operated and sold a physical therapy company in the state of Washington. 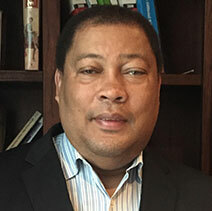 Wendell was previously with Covance Laboratories as Chief Operating Officer and Executive Vice President; with Marconi Medical Services as Vice President and General Manager, Global Services; and with GE Healthcare as General Manager – Service, West Zone, amongst other previous management positions. 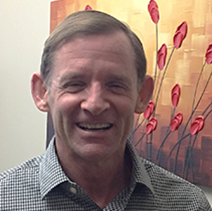 John joined ABC Labs as a chemist in 1989, and has since held positions of increasing management responsibility within the company. John became Head of Operations in 2003. 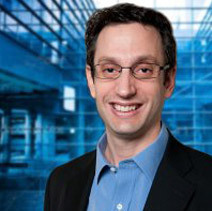 In 2012, John was promoted to Chief Executive Officer. 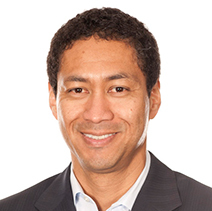 Tony has been the successful CEO or President of three successive private equity-backed companies in the clinical trial management and lab services arena. As CEO of World Wide Clinical Trials, a Jordan Industries portfolio company, Tony took revenues from $23 million to $60 million over three years. Prior to that, Tony was President and COO of DGD, proceeded by his role as President of Esoterix, owned by Behrman Capital, where revenues more than doubled over 5 years to $140 million. Mike joined Well Foam as Executive Chairman of the Board in September 2014. Over the past two years, Mike has also served as Chief Commercial Officer and an Executive Board Member at Carbon Engineering Inc., a startup funded in part by Bill Gates and Murray Edwards featuring a breakthrough technology that can capture and sequester carbon dioxide directly from the atmosphere. 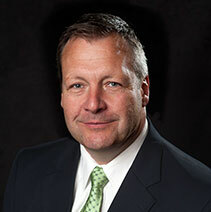 From 2003 to 2011, Mike was the CEO and President of Oilflow Solutions Inc. Recruited to join the company as a startup, Mike grew it to $120 million enterprise at the time of his departure. Prior to Oilflow Solutions, Mike spent 15 years at Schlumberger in assignments in the Middle East, Latin America and the U.S., including serving as General Manager for Peru, Colombia and Ecuador where he was responsible for a $350 million P&L. Tony Dahmen has over 30 years of experience in the fitness industry and has greenfielded more than 60 locations throughout his career. He began his career at Family Fitness, which at the time operated 50 locations, prior to its merger with 24 Hour Nautilus which created 24 Hour Fitness. At 24 Hour Fitness, he opened 39 clubs in eight states. Since leaving 24 Hour Fitness in 2000, Tony has bought and sold multiple fitness chains in multiple geographic markets. 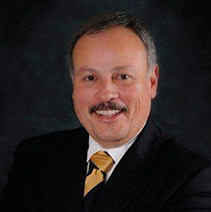 Juan has held leadership positions in Clinical and Medical Affairs at Eli Lilly, Amylin Pharmaceuticals, Pfizer, Johnson and Johnson and Tethys Bioscience. He was most recently Chief Medical Officer of the National Research Institute. 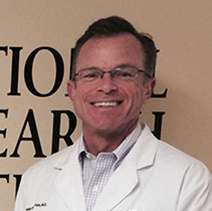 He has held academic positions at the University of Colorado Health Sciences Center, Barbara Davis Center for Diabetes and the University of California San Diego School of Medicine. Craig previously served as President and Chief Executive Officer of Coach America Holdings, which was owned by Kohlberg and Co. and had 30 business units located in all the major cities in the southern half of the United States. During his tenure, he grew revenues from $200 million in revenue to over $400 million. From 1994-2003, Craig was President and CEO of Greyhound Lines, Inc., the only nationwide provider of intercity bus transportation services. 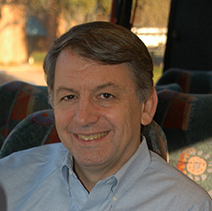 John previously served as Chief Operating Officer of Horizon Coach Lines where he executed a buy and build strategy in the motorcoach industry. While at Horizon, John led the acquisition and integration of 15 new markets adding $120 million of additional revenue. From 2004-2008, John was Regional Vice President – West for Coach America where John had P&L responsibility for the Company’s largest region which included seven operating units and $100 million of revenue. 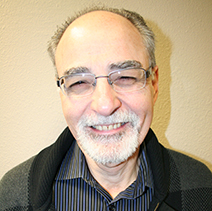 Dan has more than 35 years of experience in electronics manufacturing. He joined NuVisions Manufacturing (later rebranded as Oncore Manufacturing) in October of 2005, at that point a struggling $30 million in revenue regional EMS company with one location in Springfield, MA. By December 2010, under Dan’s leadership the company grew to over $300 million of revenues with $32 million of EBITDA across 8 plants in the U.S., Mexico and China. 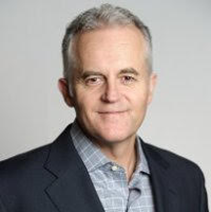 Prior to OnCore, after 15 years at IBM, Dan held the position of Executive Vice President, Worldwide Account Management, Sales and Marketing for Solectron Corporation, after joining the company in 1991 as a director of materials of the Fremont plant. During Dan’s 12-year tenure at Solectron, the company’s revenues grew from $250 million to over $12 billion. 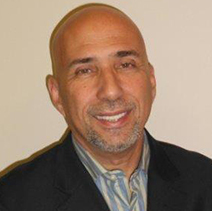 Joe brings over 35 years of experience within the substance abuse and behavioral health treatment field with extensive knowledge in operations, development and strategic planning. Prior to joining Pinnacle, Joe was VP of Operations for CRC Health Group, the country’s largest behavioral healthcare company. 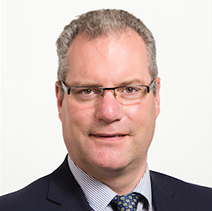 David Schnabel has over 20 years of experience leading, advising and acquiring businesses across a range of sectors. He was formerly CEO of Gold’s Gym International, a fitness chain with locations in 38 states and 22 countries. He has also been president of an educational technology company, and advised fortune 500 companies as a management consultant and investment banker earlier in his career. 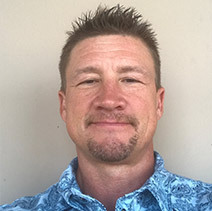 Michael has spent his career in physical therapy in varying capacities. Most recently, Michael became President of Brooks Rehabilitation where he is executing a buy and build strategy which has resulted in revenue growing from $30 million to $200 million. Previously, Michael was with The Rehabcare Group serving as SVP of Group Operations. Tom is currently the CEO of eSS. From its inception in 2007 to 2014, Tom served as COO of Worldwide Clinical Trials (WCT), a full service CRO. In the 4th quarter of 2007 and 1st quarter of 2008, WCT closed five (5) CRO acquisitions aggregating $95 million in revenues. Over the next 6 years, Tom and his two partners grew WCT to $300 million in revenues. Prior to WCT, Tom was in senior management positions in several global CROs from 1997 to 2006, where he directly led mergers and integrations involving 4 other mid-sized CROs.